Aberdeen firms Abersea Engineering and Raisepower have merged to form a new company Mesh Global, turning over about £7million a year. Abersea, which won business success under three years at last year’s Elevator Awards, specialises in mechanical, electrical, software, bespoke system design/manufacturing and project management and consultancy services for a wide range of clients. It has teamed up with Raisepower, specialists in the refurbishment, assembly and testing of hydraulic & mechanical equipment for the offshore oil and gas industry, in order to combine their services into a more complete turnkey package. 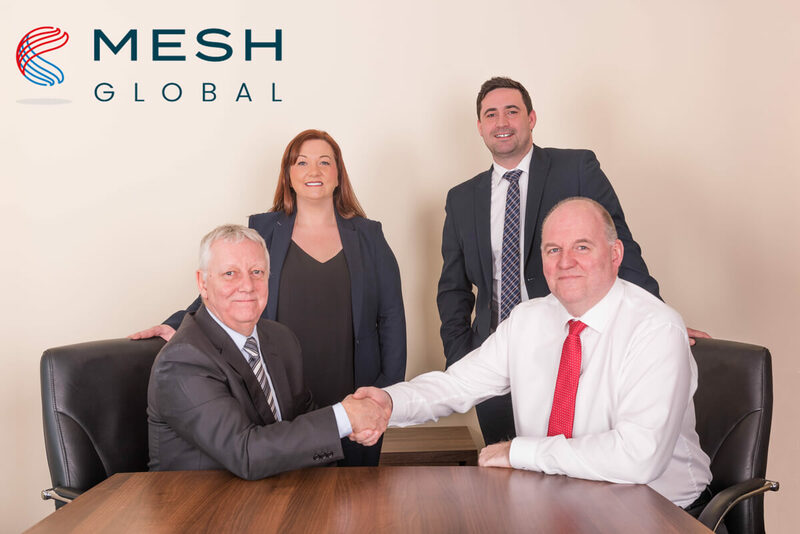 Mesh Global, with operations in Aberdeen and Weston-super-Mare, has four directors – Barry Canfield and Scott Harper from Abersea and Mike Smith and Nicola Wilson from Raisepower. Mr Harper said the two firms had been working together for a while, so the formal merger made perfect sense. He added: “Essentially, we are bringing together two businesses into one, to create a fully multi-disciplined company. Because the two firm’s services were complementary, the merger will deliver cost savings for clients who previously had to deal with two separate companies, he said. Ms Wilson said: “We are extremely excited to embark on this new venture. Mr Canfield added: “The merger allows Mesh Global to grow on the reputation and track record of both Abersea and Raisepower.